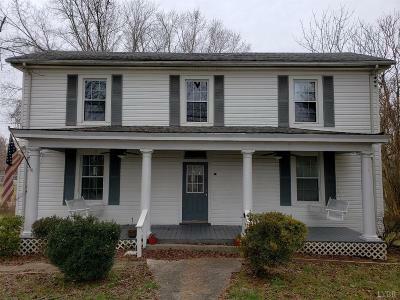 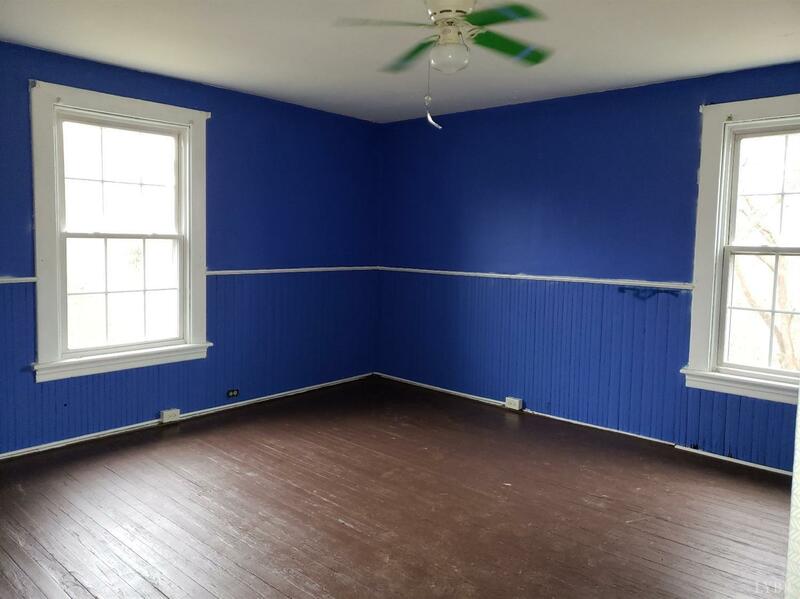 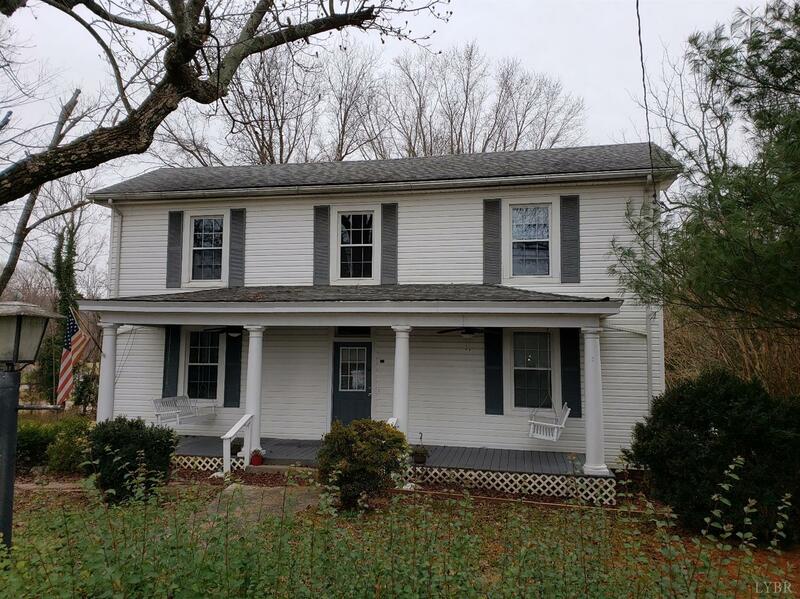 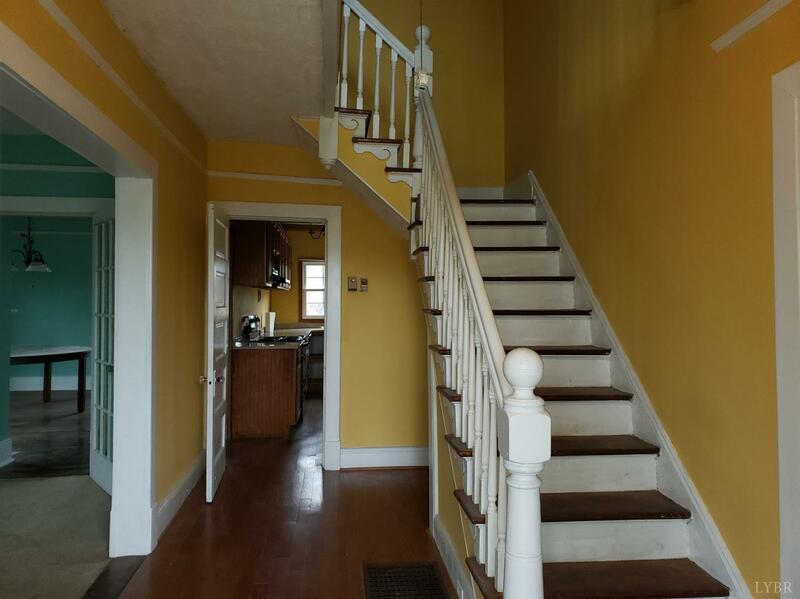 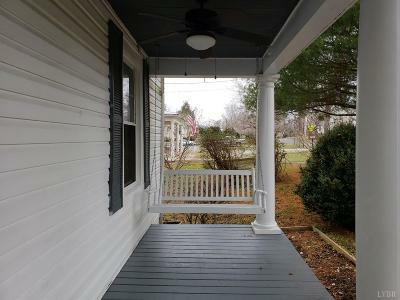 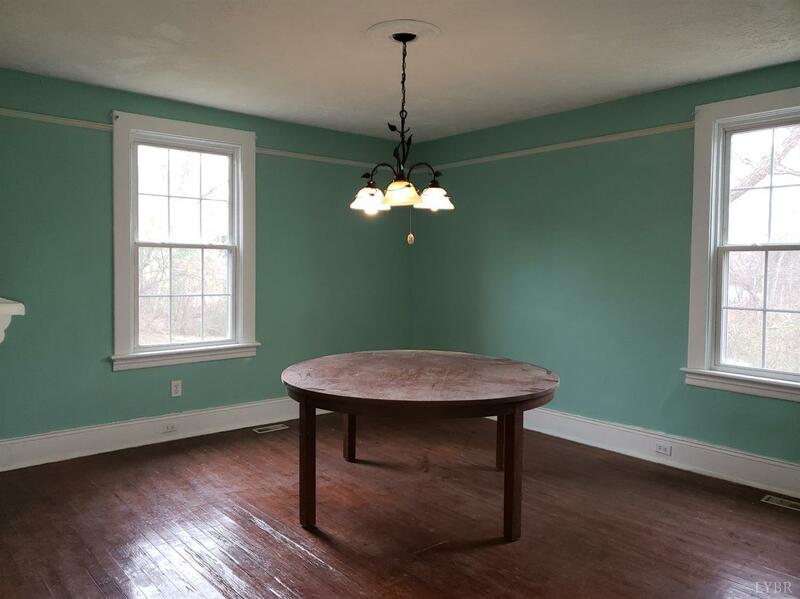 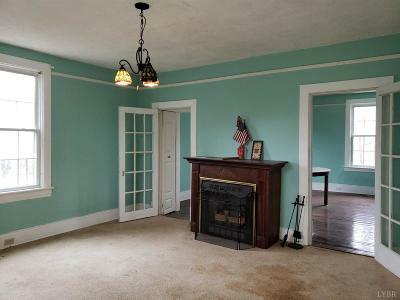 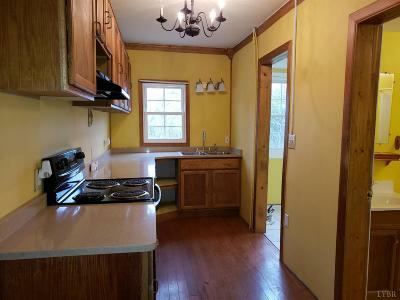 Well maintained and Conveniently located Farmhouse built in 1929 with Covered Front Porch. 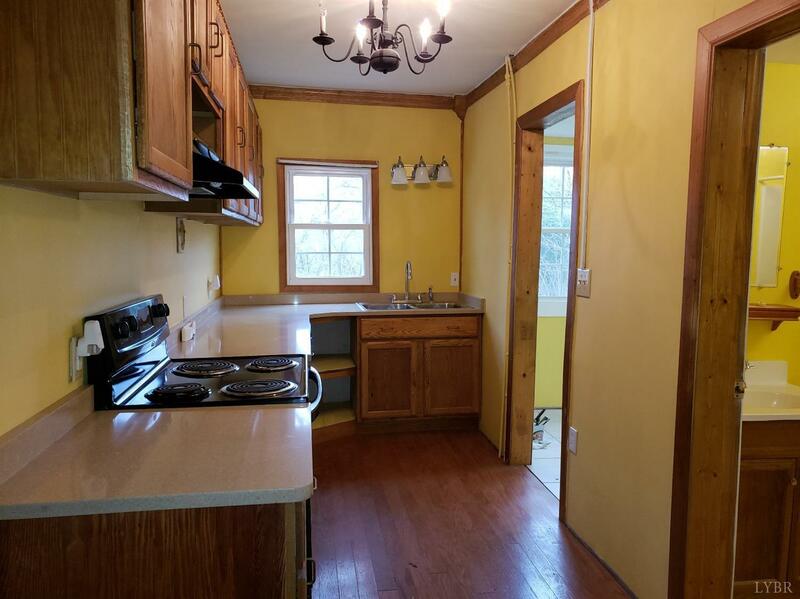 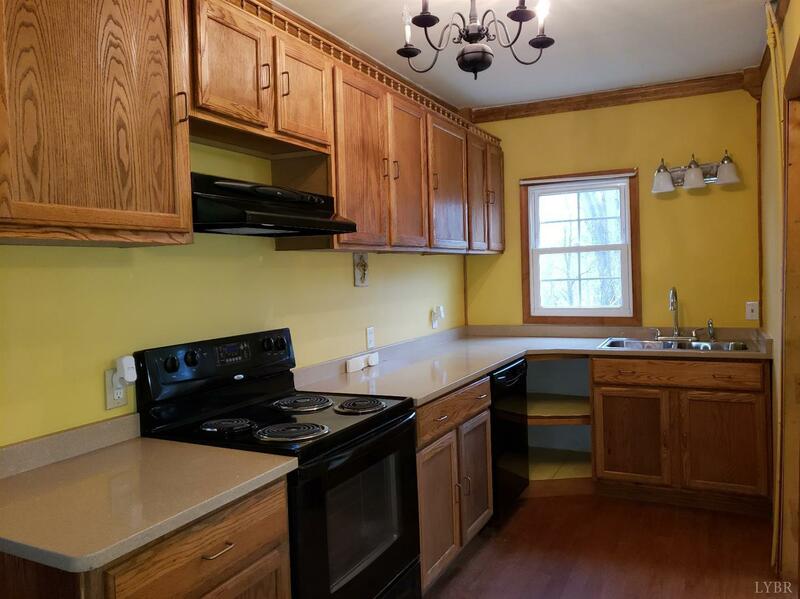 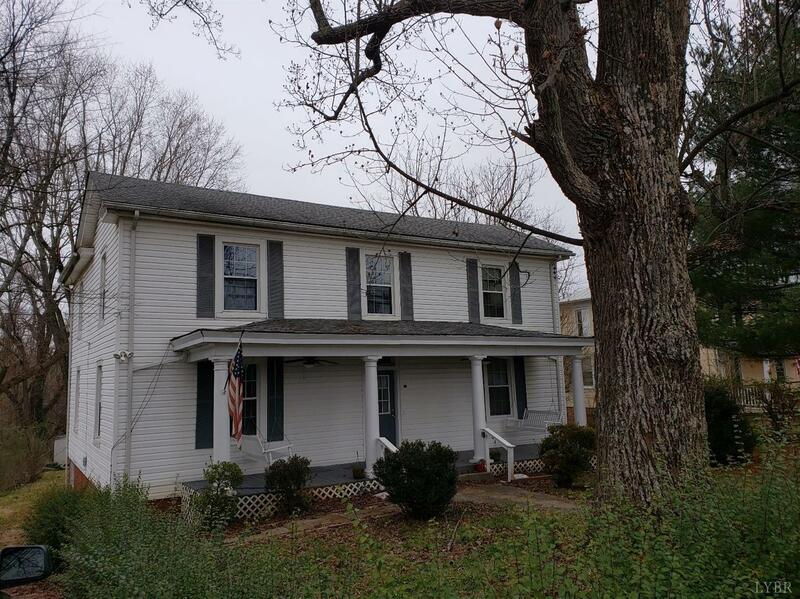 This home offers 4 Large Bedrooms (one on the Main Level) and 2 Full Baths, Large Living Room with Gas Logs, Formal Dining Room, Updated Kitchen and Pantry. 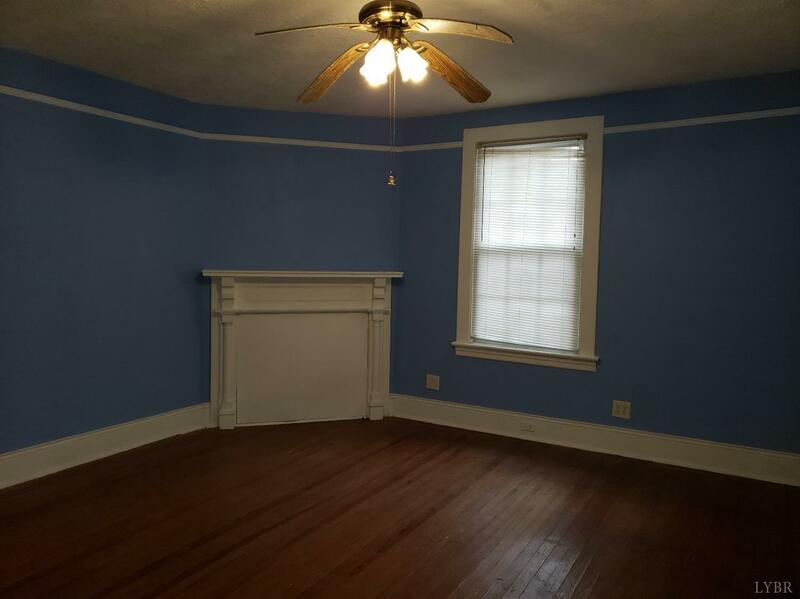 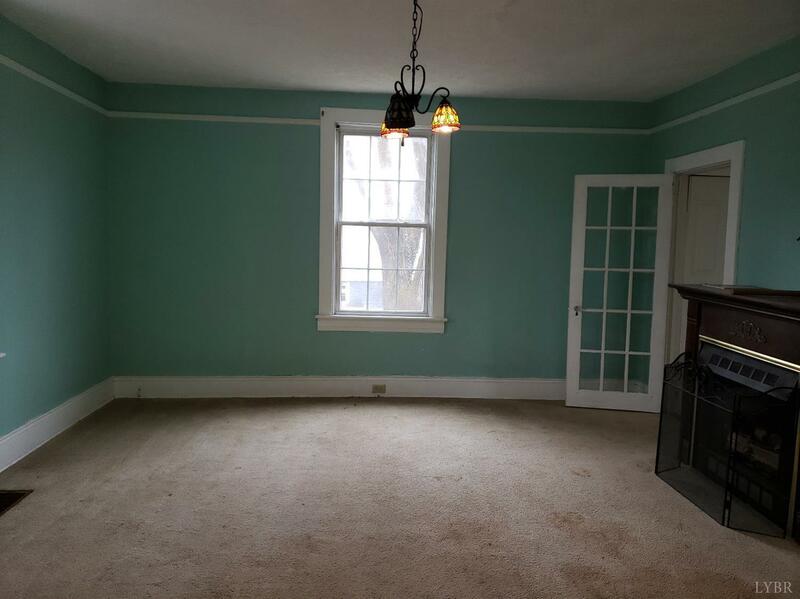 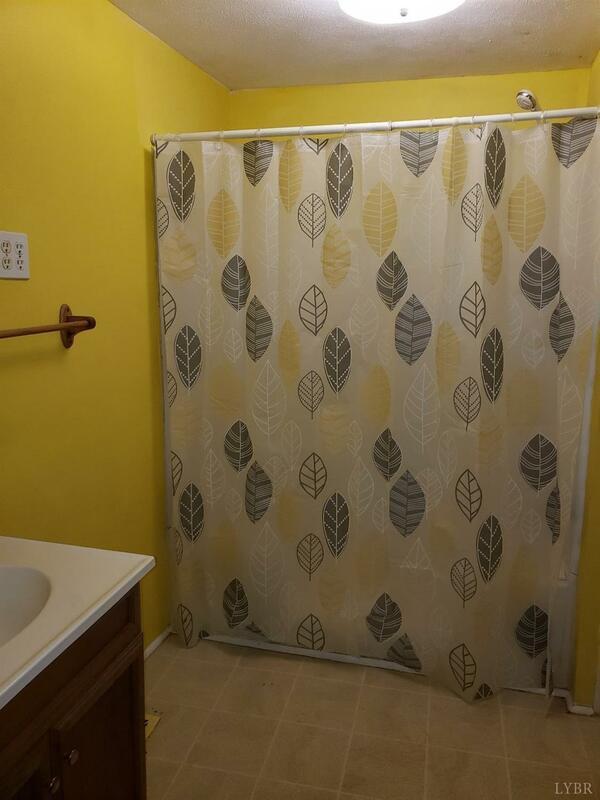 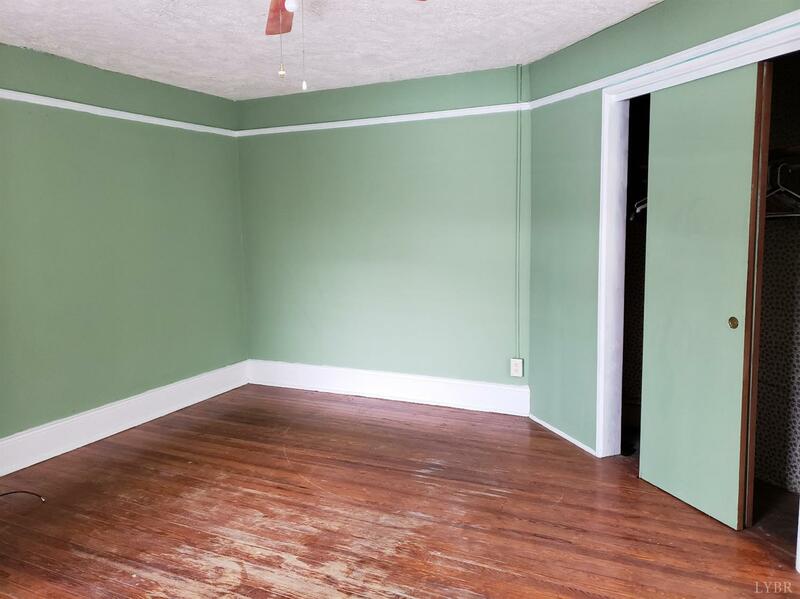 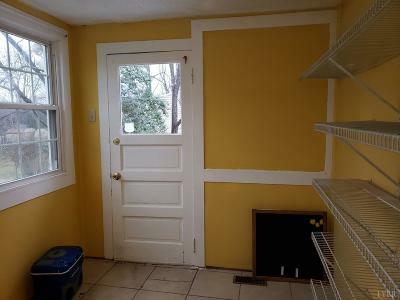 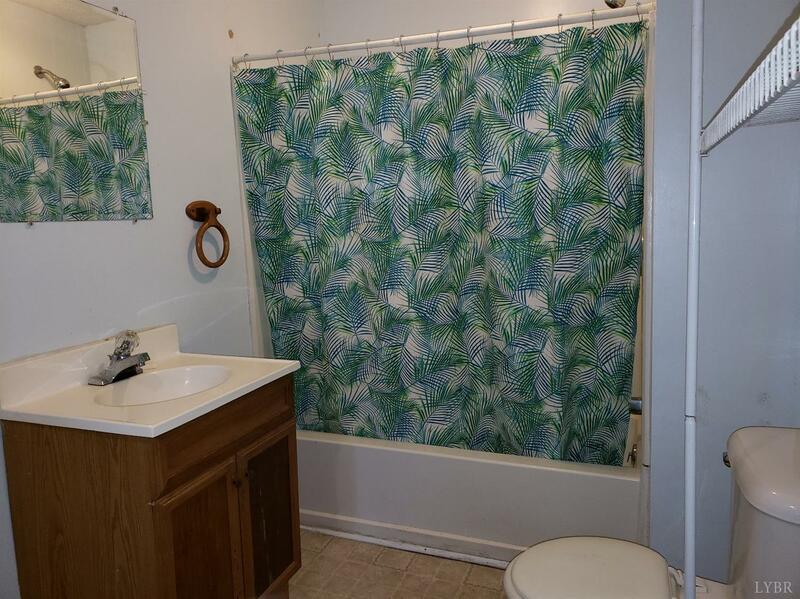 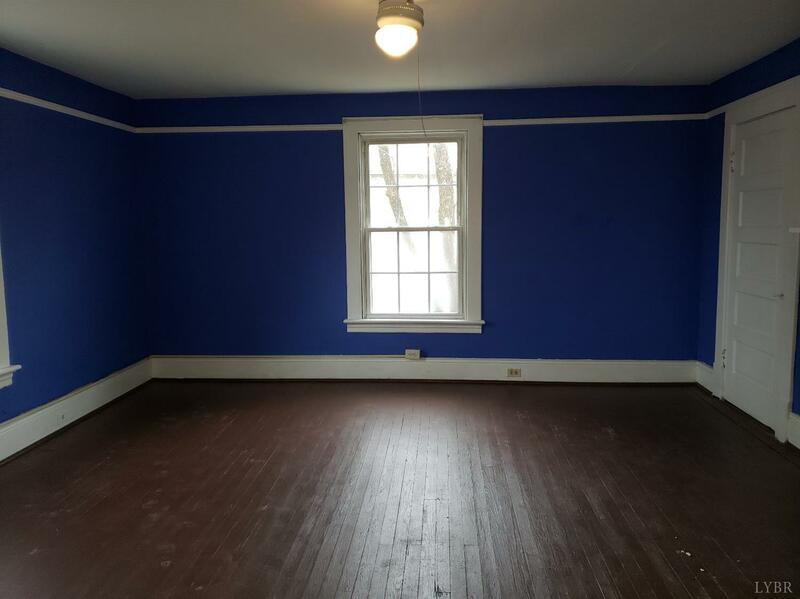 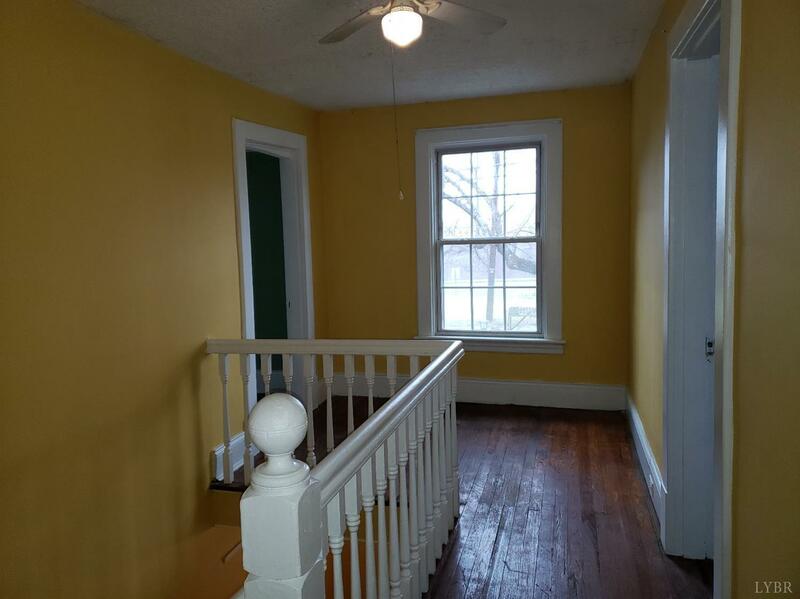 3 Large Bedrooms upstairs with Full Bath and Laundry. Other features include Hardwood Floors, Large Deck, Private Backyard and Updated Electrical.